Right before New Year’s, ProPublica published one of the most important stories I’ve read in a long time. It wasn’t a health story as such, but in a way it was all about health. On the surface the story was about today’s older workers hanging on to their jobs by a thread. ProPublica found that employers are pushing a majority of older Americans with stable jobs out of work in the quest for younger and cheaper labor. 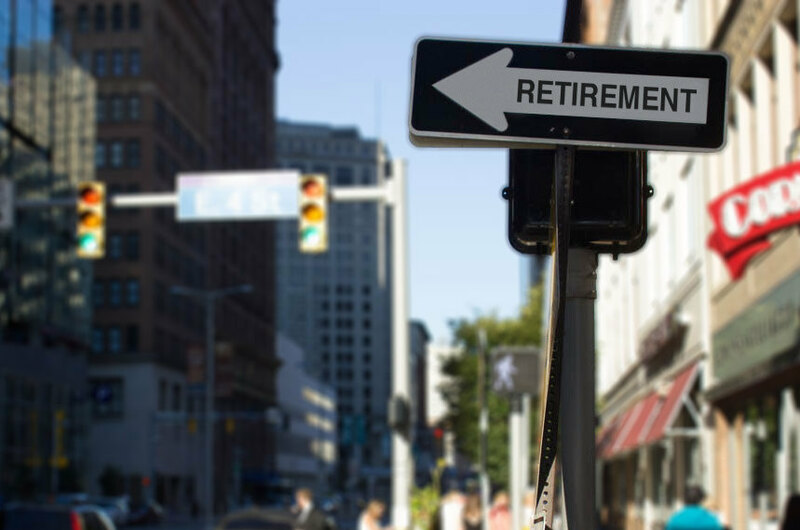 Using data from the Urban Institute, ProPublica reported that 28 percent of stable, longtime employees sustain at least one damaging layoff between turning 50 and leaving the workforce for retirement. What happens to those workers when they are shoved out of the job market and denied a regular paycheck? We are beginning to get some answers, and they portend deep trouble, especially for people between ages 55 and 64 and those aging into this group in the coming years. “Most households with workers nearing retirement won’t be able to maintain their living standard in retirement, based on our analysis of government statistics,” says Teresa Ghilarducci, professor of economics and retirement at The New School in New York. Ghilarducci’s Retirement Equity Lab just penned a blog bolstering ProPublic’s findings. Changes in the job market over the last 30 years have reduced older workers’ bargaining power. An older worker changing jobs, the Equity Lab noted, will likely have to take money out of a 401(k) plan before retirement and find a new job that pays on average 25 percent less. If workers who are now between ages 50 and 60 retire at age 62, 8.5 million are projected to fall into poverty. Health care expenses will drive them to that unhappy spot. ProPublica didn’t concentrate on the health consequences of being prematurely tossed out of the workforce. But evidence is emerging that the health consequences can be catastrophic. A recent report from the Center for Retirement Research at Boston College highlighted a 2017 study that showed for people age 75 or older, out-of-pocket medical costs amounted to about 20 percent of their total income even though they had Medicare. That’s a lot of dough for a family forced into early retirement with few prospects for rebuilding their income. Those gloomy numbers aren’t likely to improve. Last year the Kaiser Family Foundation projected that for Medicare beneficiaries, their average out-of-pocket health care spending as a share of average Social Security income will rise from 41 percent in 2013 to 50 percent in 2030. That’s a dire scenario for those without other sources of retirement income. Furthermore, in the early 2000s, Congress decided that Medicare beneficiaries should pay more for their health care to give them more “skin in the game.” The theory was people wouldn’t use so many services if they had to pay more for them. And if they used fewer services, the ballooning U.S. health care tab would come down. The 2003 law that gave seniors the prescription drug benefit also called for income-related premiums for Medicare Part B, the benefits that pay for physicians and hospital outpatient services. The Affordable Care Act required beneficiaries to also pay income-related premiums for the Part D drug benefit. So far, only wealthier beneficiaries are paying the higher premiums, but proposals continue to surface that would make people with incomes as low as $40,000 also pay higher premiums. If that happens families will have even fewer resources from Social Security to cover their out-of-pocket health care expenses. Hacker was pointing to the ongoing shift to make ordinary Americans pay more and corporations and the government to pay less. Eliminating defined benefit pension plans in favor of 401(k) plans that transfer investment risk to workers put the onus on workers to save instead of giving them a guaranteed pension at retirement, as was the case in the old days. These shifts in the country’s financial security and health coverage didn’t just happen. They sprang from substantial policy changes that most of the public knew little about as legislation moved through Congress. The academic evidence starting to surface shows the consequences of these policies. These are structural problems that can’t be “fixed” by journalists dispensing more how-to information and telling people to put more money into their flimsy 401(k) or health savings accounts, or advising them to buy insurance with sky-high deductibles and coinsurance that offer little protection in exchange for lower monthly premiums. Health care and income security are intricately related. That’s the deeper policy story that needs to be told over and over again. ProPublica has paved the way. Interesting post and the information that is shared here is good and very useful for all the beginners.